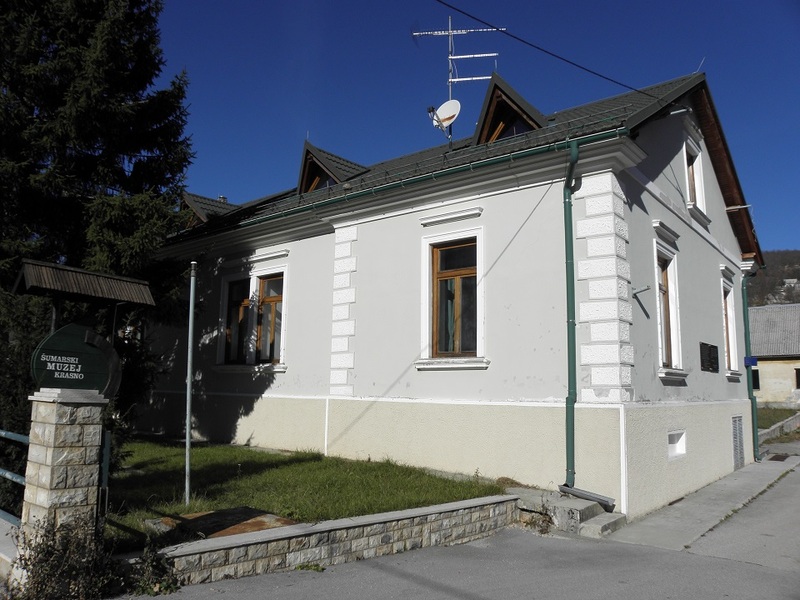 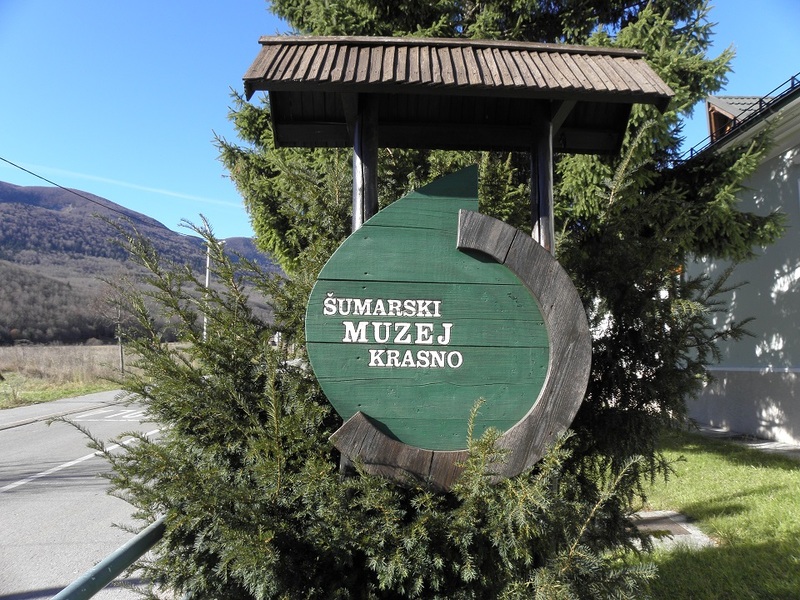 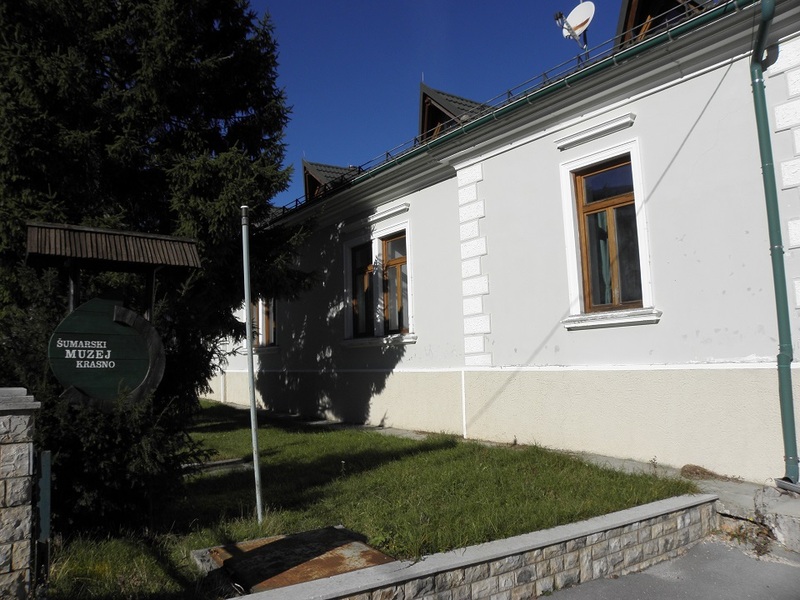 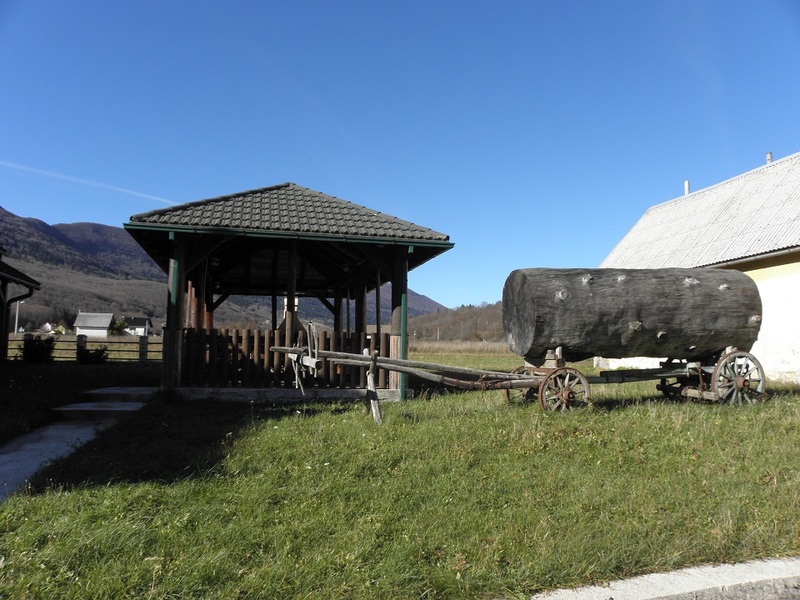 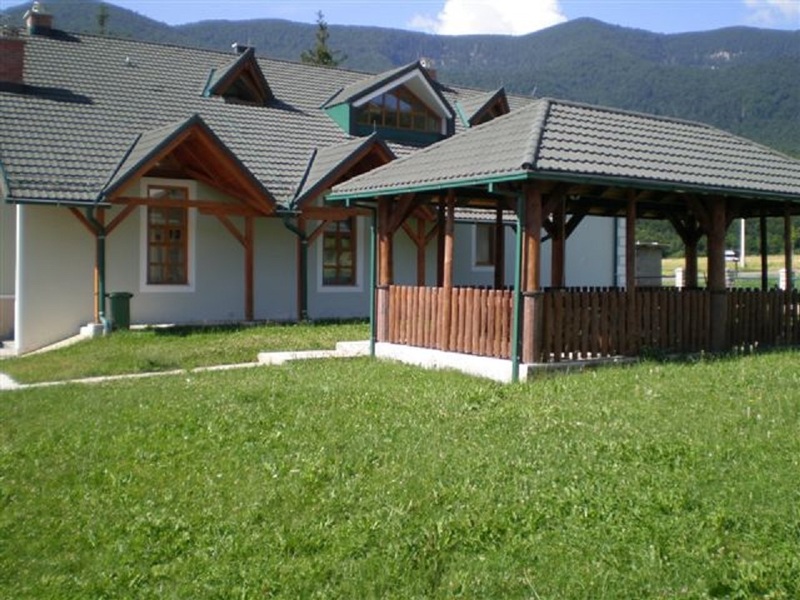 The museum was opened in 2005 on the anneversary of the 240 years of activities of the Forestry Office Krasno as the first forestry museum in Croatia. 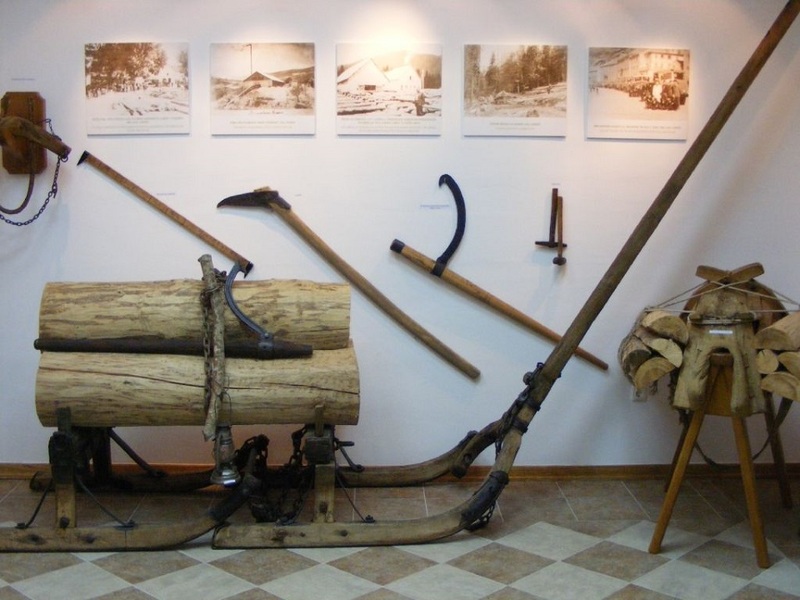 Permanent collection includes 300 history exhibits related to the care and cultivation of forests along with the planting production. 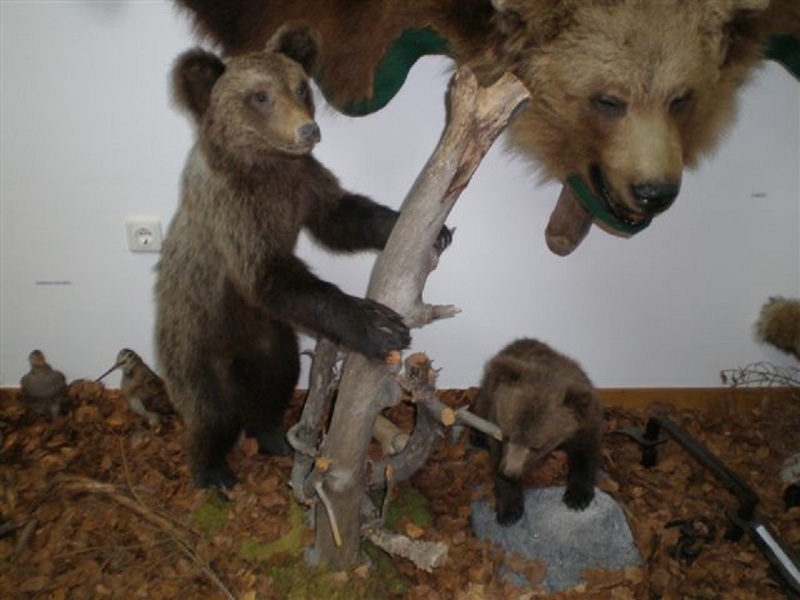 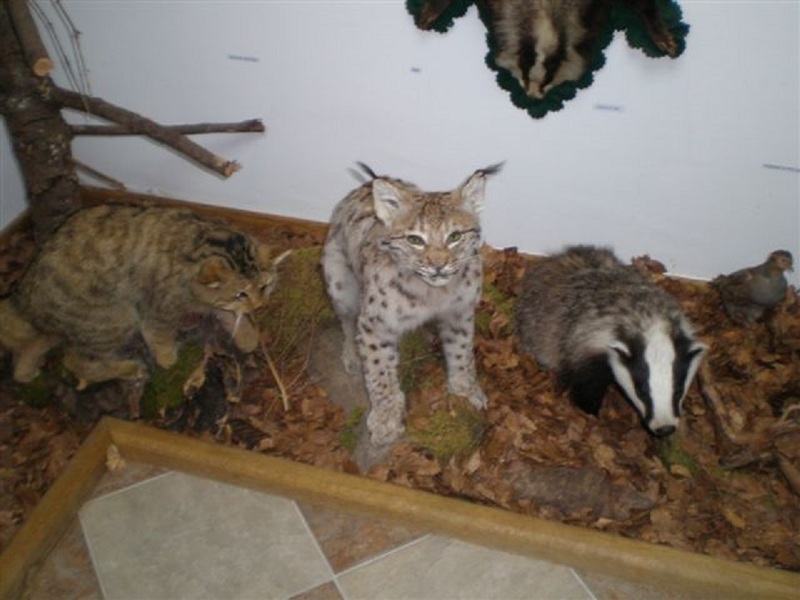 The musseum offers transport vechiles that once use din forestry, old forestry maps, photographs, paper documents and specialized literature, as well as game trophies that reside int his area.